Use our unique associative marketing method to create compelling content and draw an international audience for your brand via earned media. Connect to your customers and partners combining face-2-face events with digital media to build a thriving international community. Leverage the possibilities of digital marketing and online media channels to reach your international customers. 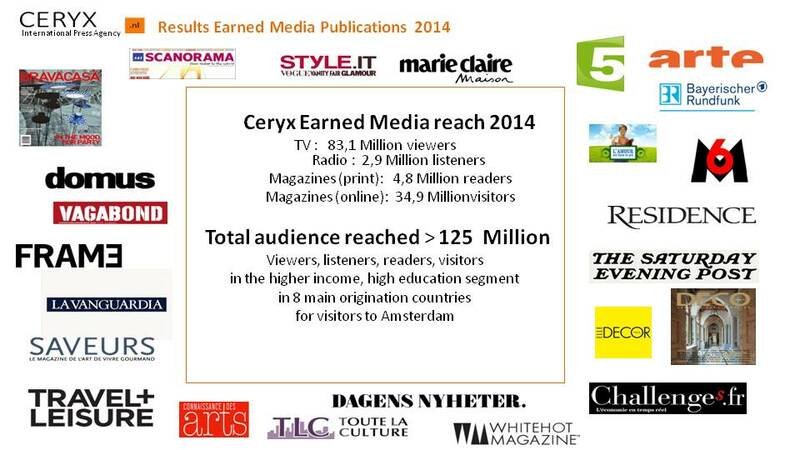 how our client brands reached millions of magazine readers, radio listeners, TV viewers and online visitors. 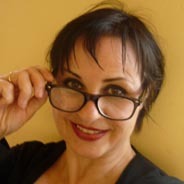 Lilian has has a huge international press and media network, knowing journalists personally, and has 25 years experience in the Amsterdam Tourism, Leisure & Hospitality industry. Hub is organisation consultant with a background in the ICT and Satellite industry as product manager and international marketeer. to get your brand out into the world ! 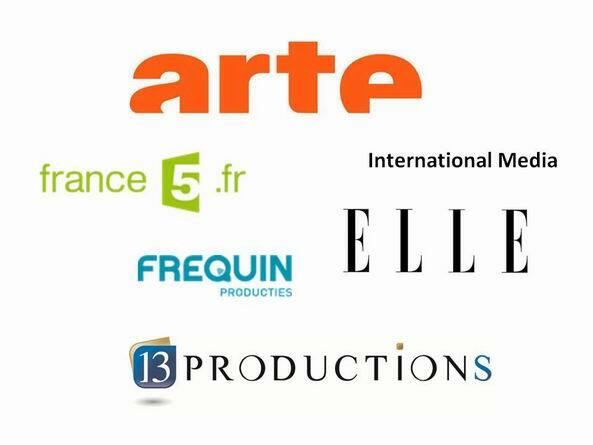 As international media specialist our associative marketing approach curates and captures your content for publications in magazines, online portals, radio and TV, blogs, IPTV channels to provide your brand exposure to an international audience. We co-operate with your commercial team preparing for the future, connecting to your international customer and partner community. We organise corporate tours to facilitate this process. We bring in depth knowledge about digital media to your events and campaigns. We have own facilities for video production, online media campaigns or IPTV. 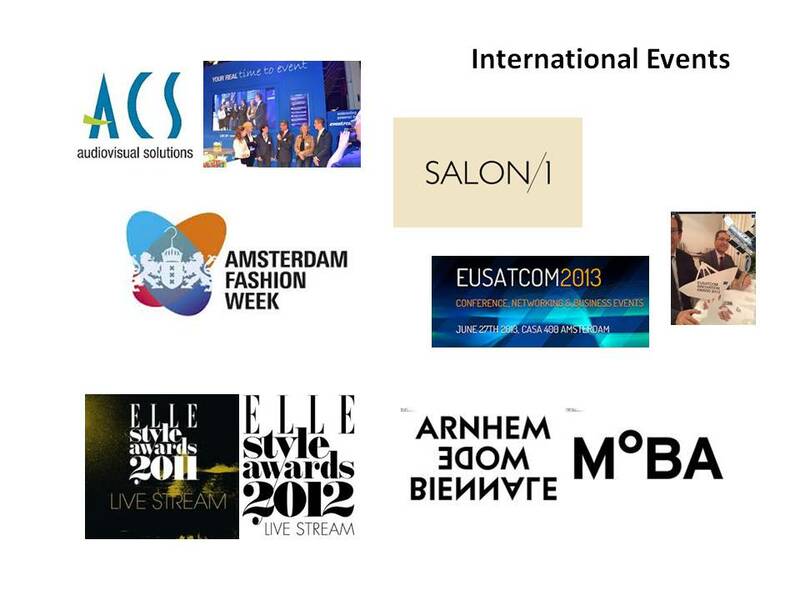 We are specialised in hybrid events for international audiences. 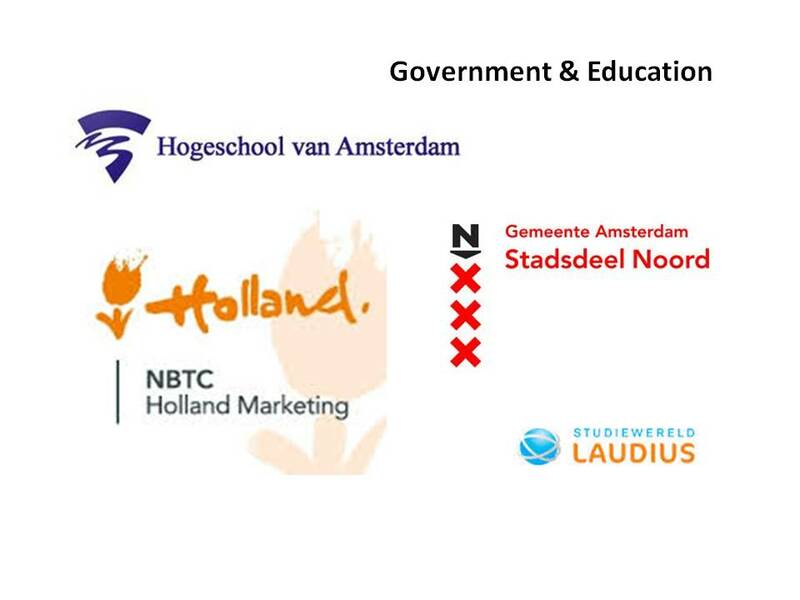 Earned media specialist and intermediate between local NL and Amsterdam brands and the international press. Inspirational and team building tours for corporate teams, visiting unexpected places and people to prepare for the future. We are a specialist in hybrid events and the capturing and online distribution of conferences and event content to a global audience. Local NL production support for radio and tv and video crews. Exclusive personalized private tours for small groups in co-operation with our hospitality customers. Supporting brands in their international marketing with new digital media, online video, foto streams and social network channels. 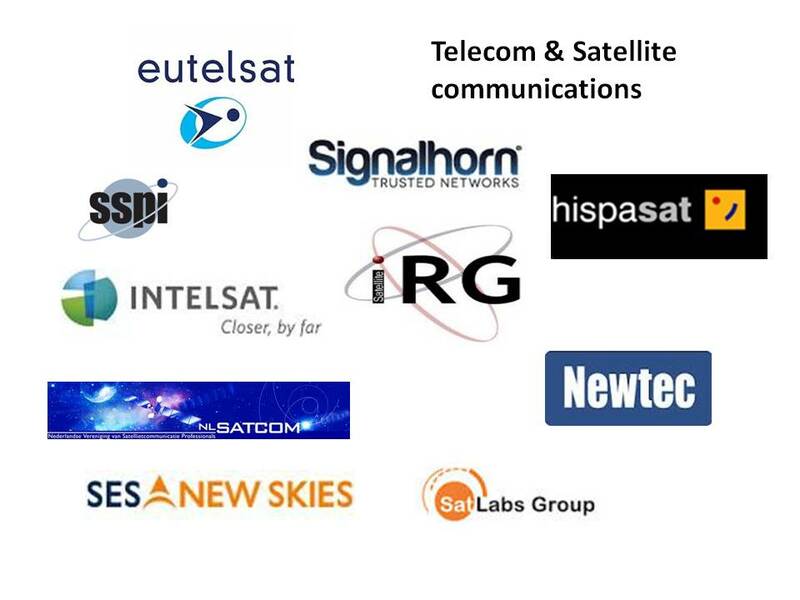 Our clients come from international industries like the Hospitality and Tourism sector, Telecom and Satellite Communications, Design, Education and the AV/Broadcasting sector. We support our clients to transform their commercial organisation and connect with their customers around the world using digital and social media, and to monetize on the new possiblities these new media offer. 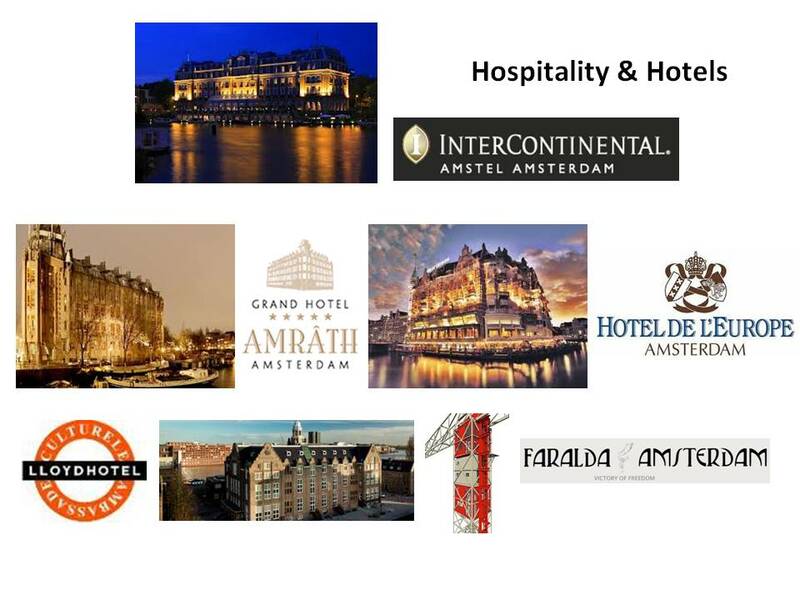 International Press Association for members from the Amsterdam Hospitality, Leisure and Tourism Industry. 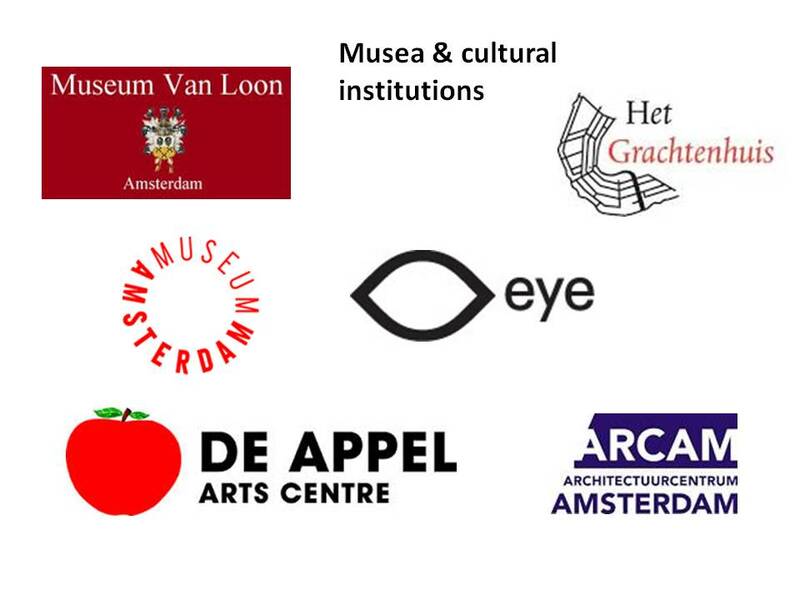 International Press Association for the Dutch Design industry and their corporate partners. 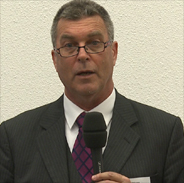 Association management for the European Professional Satellite Association. Looking for a new way to get your brand out to your customers ? Challenged in the way to position your brand in the international arena ? Feel like advertising an traditional PR is not working any more? Time for an upgrade maybe? 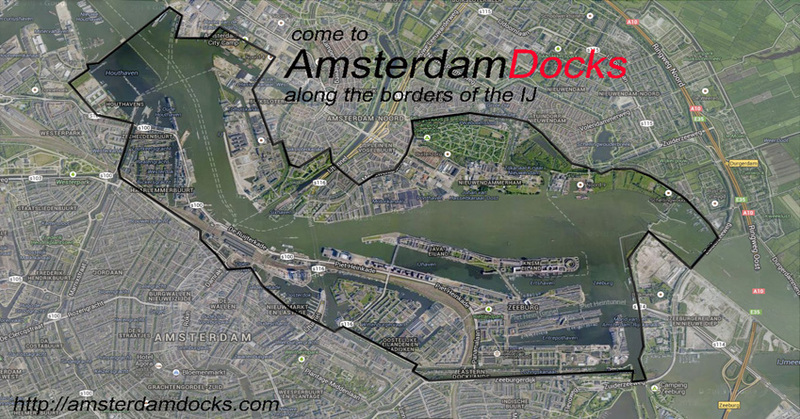 Let's make an inspiring tour through Amsterdam and sit together for a refreshment session. Just send an e-mail or give us a call.